Glad he'll be coming back, but I wonder if he's giving up a better shot at making an NHL team with another organization? Great news for the entire Stars organization! I don't think there's any question that the Dallas Stars see the value Morin brings to the club, especially in terms of his impact on younger prospects who are learning and finding their way. The Stars will have several new, young forwards coming into Cedar Park next year, including Jason Dickinson, Remi Elie and Cole Ully. Having them learn from one of the great AHL players and a consummate team guy like Morin can pay huge dividends. 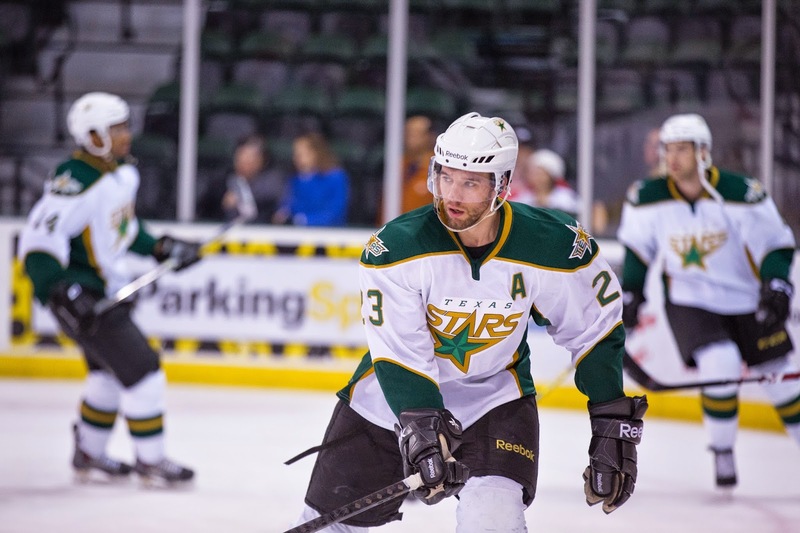 One would hope the Stars are rewarding Morin for his loyalty with a very sturdy AHL salary!